My brother is obsessed with YouTube. He is constantly watching videos of other people playing video games (yeah...I don't get that either) and an assortment of YouTubers who are known for their humor. 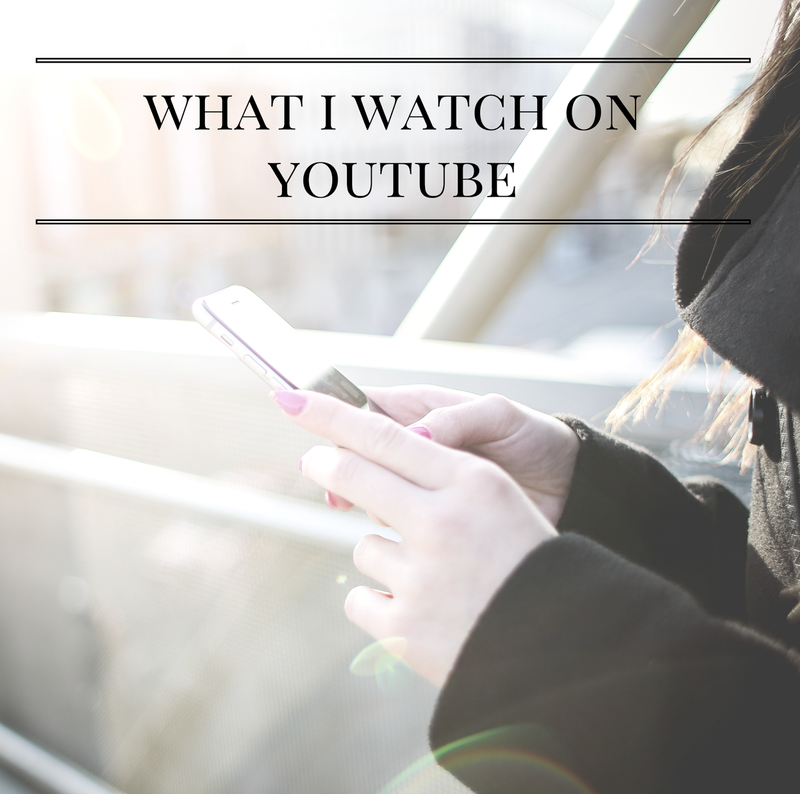 Since giving up television, I have found myself craving short videos so I can take a quick break, get a laugh, or find entertainment for just the right amount of time. My roommate from last year (and forever in my heart), Kajal, sent me this video and I am completely in love. It was shot in Utah and is absolutely breathtaking! Jimmy Kimmel always has great material, and I love when there are kids involved! I am a big fan of parodies and these sisters sure know how to put on a great show. Last but not least, I am forever watching Bollywood videos! Ah I am OBSESSED with the Piano Guys! Such amazing, beautiful music. And who doesn't love kids on Jimmy Kimmel??? It's always hilarious!